New Delhi: The Appointments Committee of the Cabinet (ACC) has approved the appointment of Najib Shah, IRS (C&CE:79), Member Central Board of Excise and Customs as Chairman of the Board (CBEC). He replaces Kaushal Shrivastava, IRS (C&CE: 78) on his retirement. 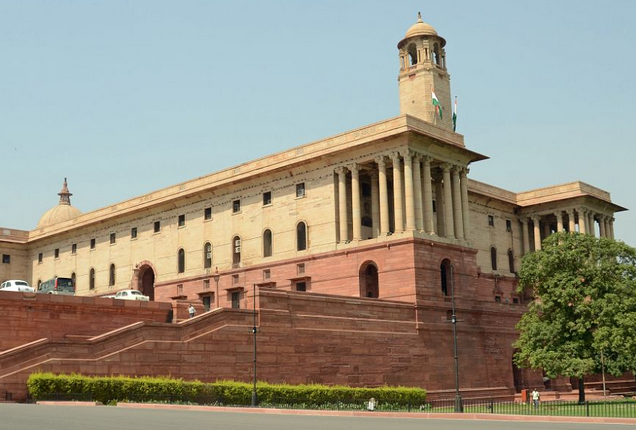 The Government of India also issued appointment orders today to fill a number of secretary-level posts in Government of India.